There's always something fun happening at Windrock. Check out the Events coming up! 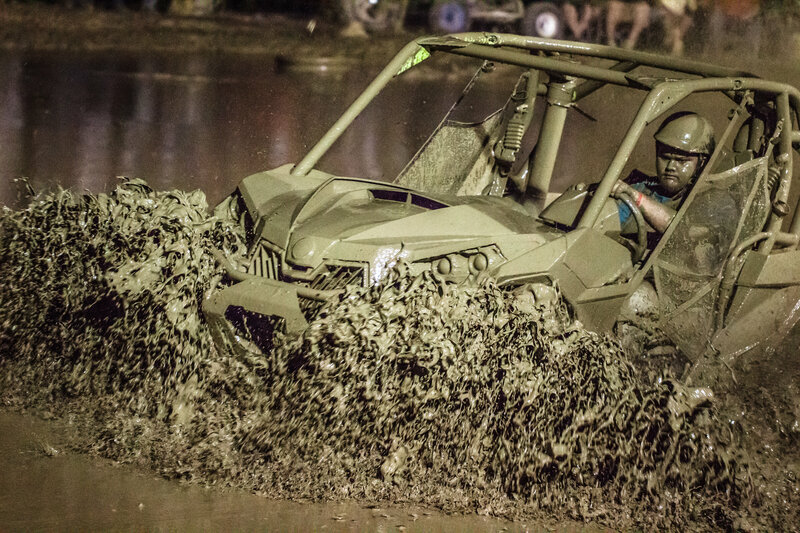 Come out for the 2019 4-Wheeling for a Cure benefiting St. Jude Children’s Hospital. Over the past 6 years, this group has raised $146,864.23 for a cause near and dear to their hearts. Add to that number this year. 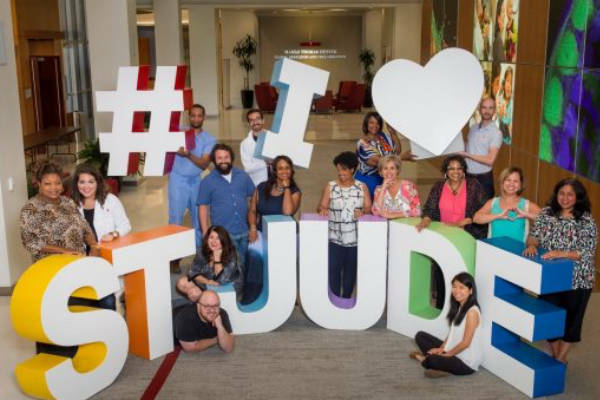 Your help and support is needed for the kids of St. Jude because we can’t do it without you. Let’s work together to make this year even better than any year before. There will be trail riding, t-shirt sales, and raffles as well as a small auction. Check out the Facebook Event here! We will see you there! 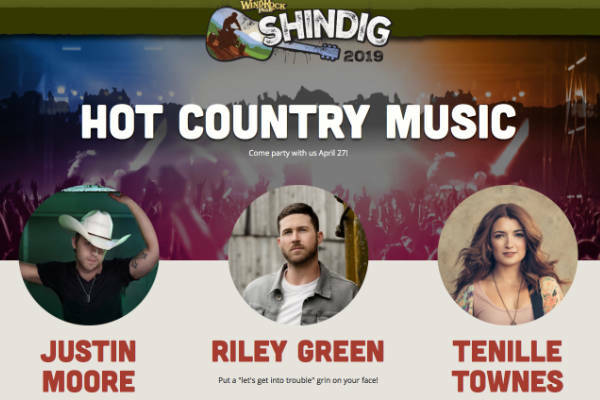 Dirt slinging, heart pounding fun will be at the Spring Shindig April 25-27, 2019. Tickets are on sale now at windrockparkshindig.com! It’s country music just as it was intended...out in the backwoods! The 28th annual Great Smoky Mountain Trail Ride is a family friendly event that will be held at Windrock Park. 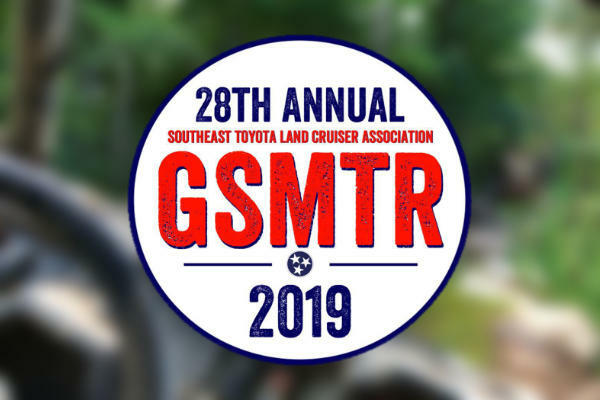 The Southeast Toyota Land Cruiser Association invites you to join in on the fun. We will have guided trail rides, a large charity raffle, camping, food, off-road training and much, much more. 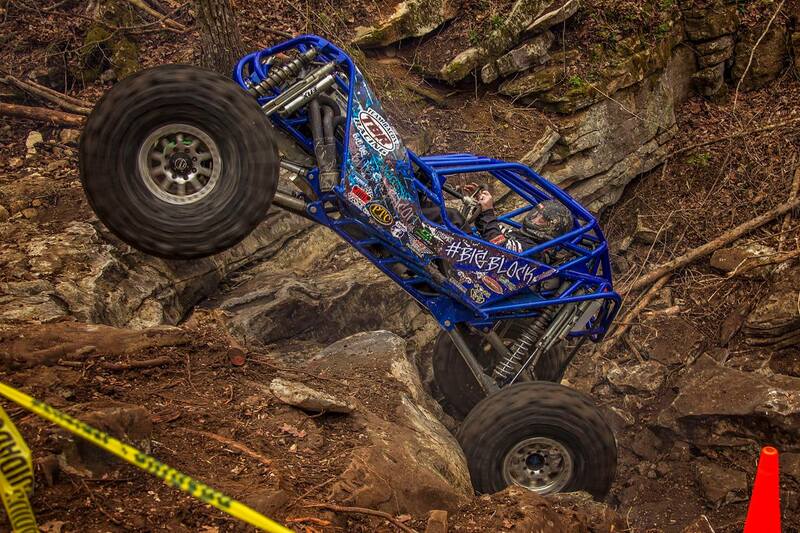 Pro Rock Racing #1 in Off-Road racing! Hill Killin', Wheel to wheel Knockout Hill Killing, & Survival Endurance racing. Get ready for these hill killin' fools as they test the Windrock hills once again! Stay tuned on Facebook for more info about the event! This group of Yotas know how to do it right! The Appalachian Toyota Round-up is gearing up for 2019. 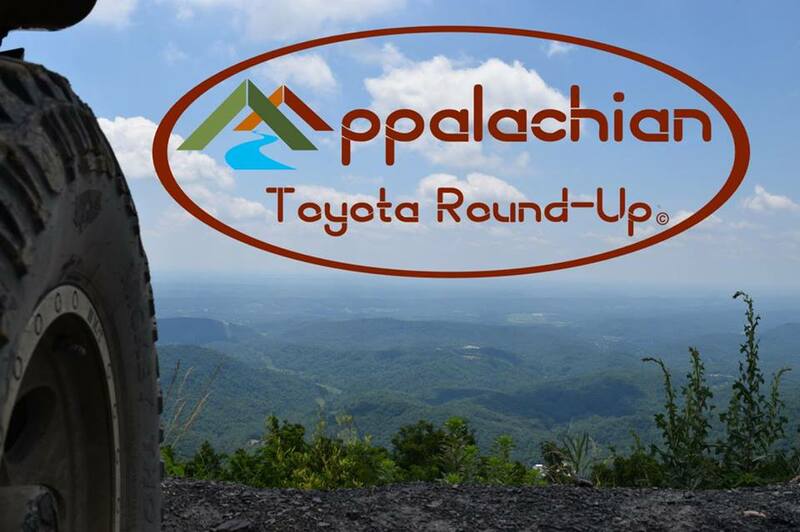 Be sure to following Appalachian Toyota Round-up on Facebook and their website for more updated info! We'll see you there! WentWindrock is a national off-road event for the Nissan truck family. WENT has a trail for every type of Nissan truck and SUV. From stock to heavily modified, the event has something for your comfort level. Be sure to check out the website for registration details! 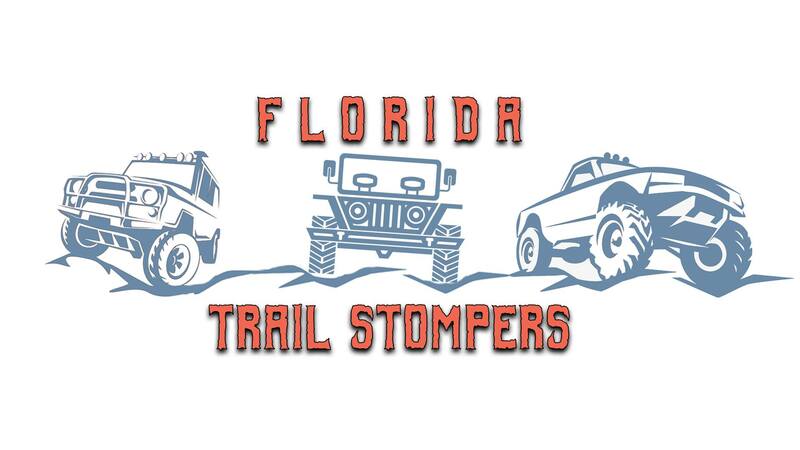 This is a big group who seeks adventure in their Jeeps, Trucks and SUVs. We hope y'all have a blast in the Tennessee woods! Enjoy! When the crisp air hits east Tennessee you know it's time for the Windrock Park Fall Jamboree! We will have more details on this. Just know that you do not want to miss it and we will be giving away a brand new Yamaha Wolverine X2! Get excited, y'all! It's gonna be a good one! More details for this race coming soon!